Buy Montego Melon™ Kokomo Daylily ™ online. 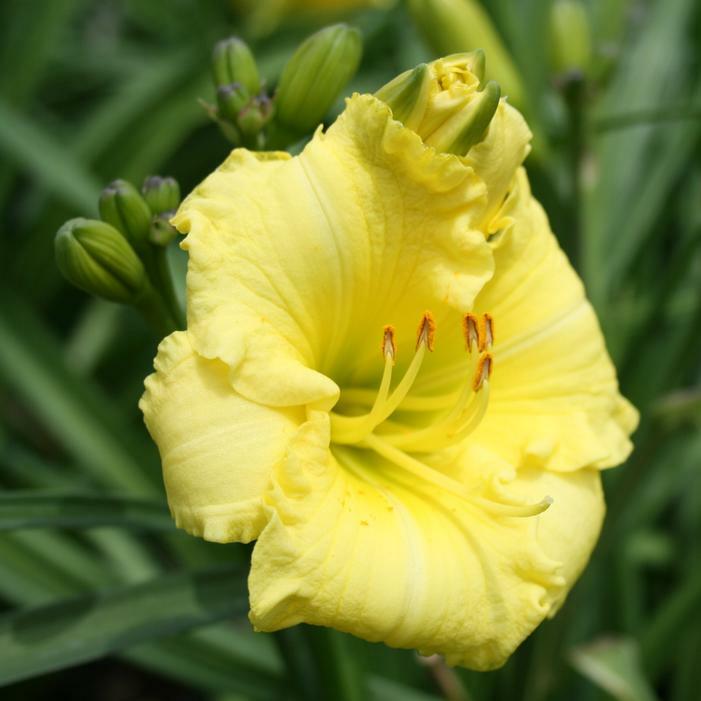 An early-blooming daylily with soft yellow blooms on a more compact plant. A long bloom season, and multiple flowering cycles are perfect for mass plantings and perennial beds. The compact grass-like foliage is Rust resistant. Matures to 15-18 inches.